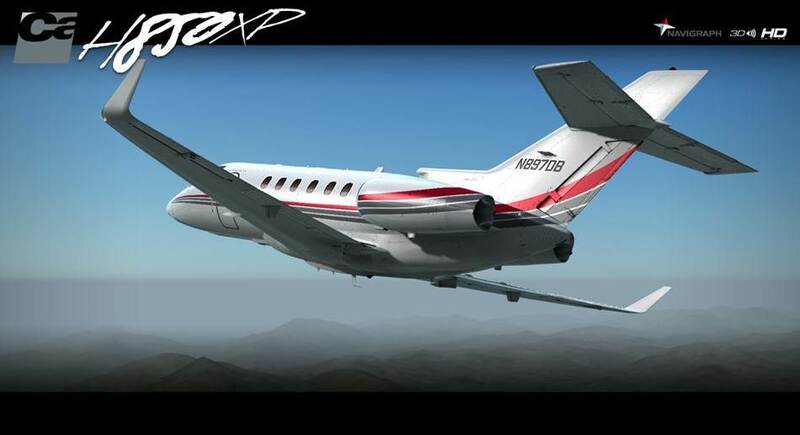 This Carenado business jet expansion aircraft is based on the Hawker 850XP aircraft and is compatible with both Flight Simulator X and Prepar3D. 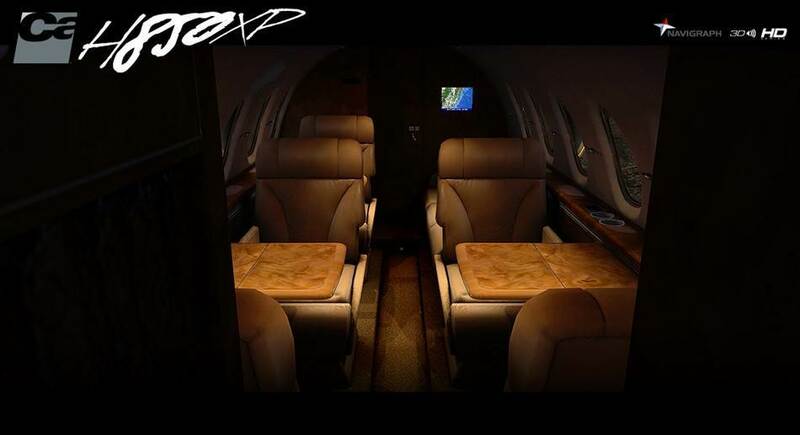 If you like getting from A to B fast, and in style, this is the aircraft add-on for you. Packed full of visual and functional features, yet not overly complicated to fly, the H850XP model by Carenado should put a smile on your face the first time you lift off from the ground, and hopefully when you get her back down again in one piece too! 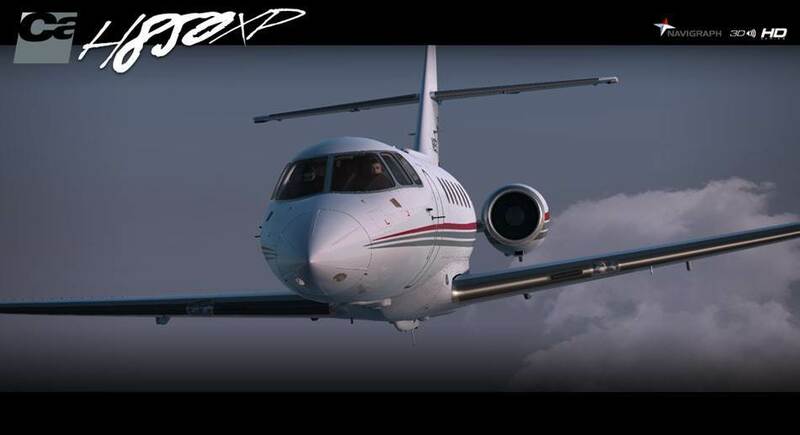 Buy and download the H850XP model now from PC Aviator. 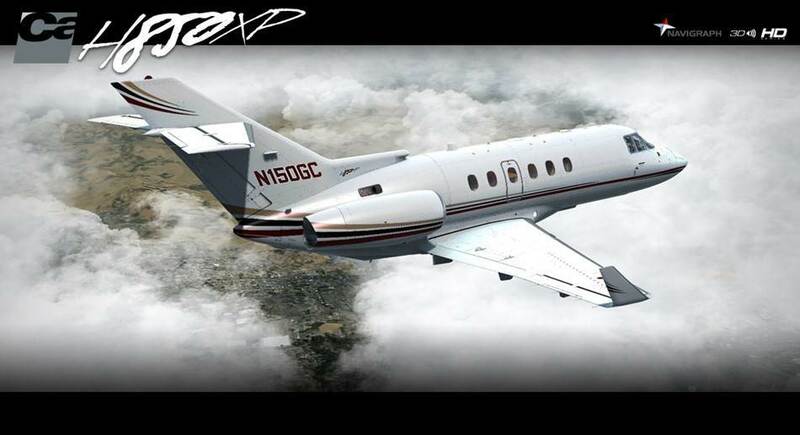 Full FSX and P3D v2.0 compatible. 3D knobs technology for better manipulation of elements in VC. 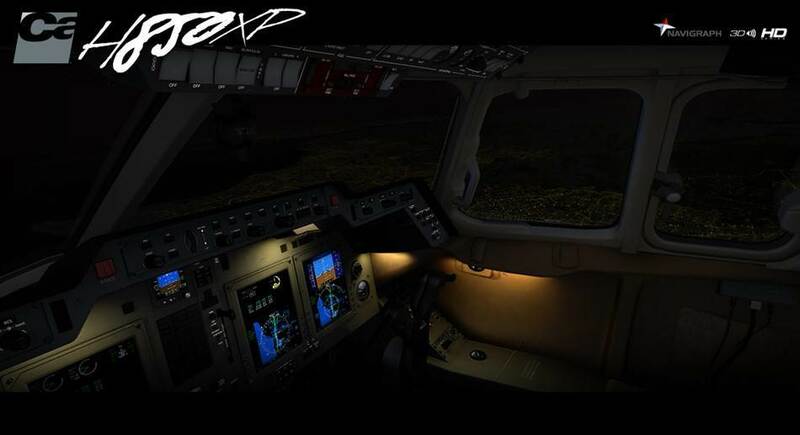 Real Auxiliary power unit (APU) simulation feature. Original HQ digital 3D stereo sounds. Independent lighting systems for internal lights. NOTE: This aircraft does not have a 2D panel. 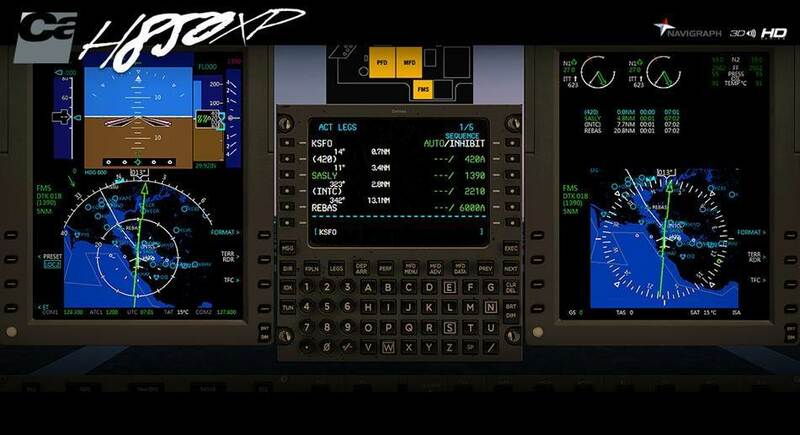 Only PFD, MFD, FMS, and autopilot have 2D windows. 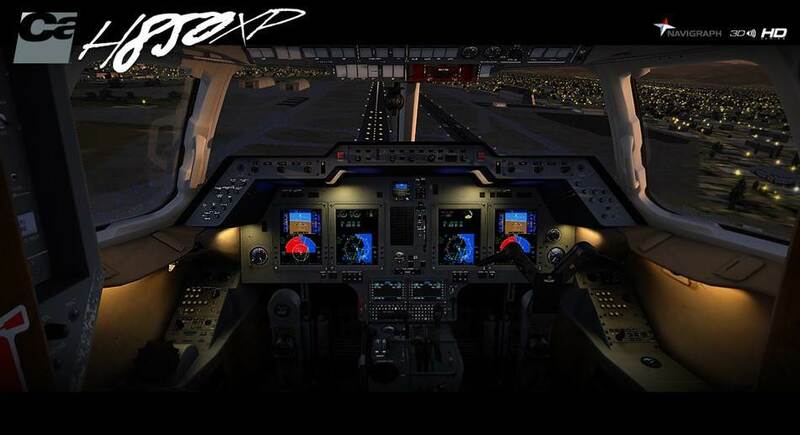 This aircraft is flown from the high-quality rendered 3D virtual cockpit mode (it's more realistic that way!). 1 LITE model without the back cabin for better performance on lower-end systems. 980MB available hard disk space. How awesome does this aircraft look in the video above? 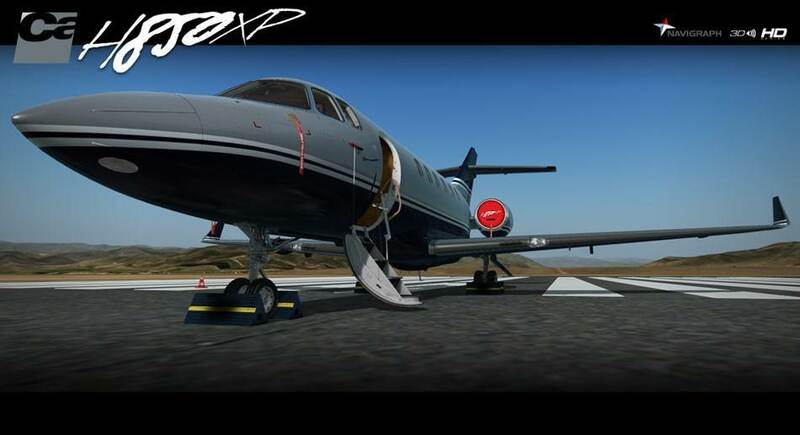 We bet you are keen to grab this aircraft expansion right now. Once purchased, you will have instant access to the download! What are you waiting for? Order and be flying in minutes!